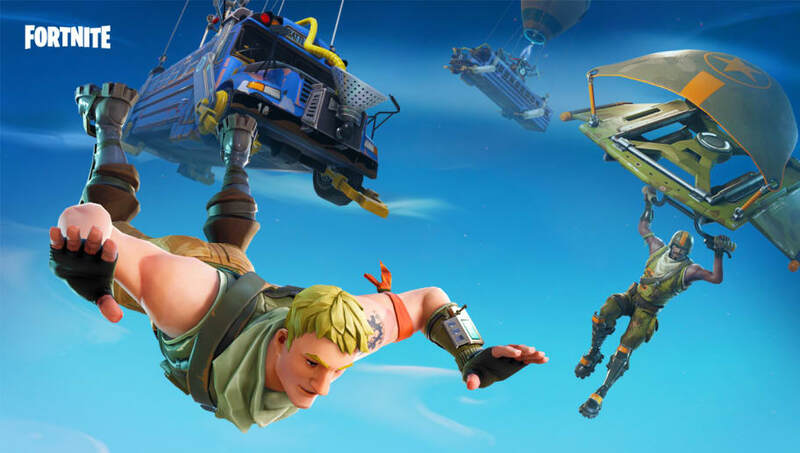 ​Epic Games can attribute many things to the success of Fortnite: Battle Royale, and one major factor is the game being free. Free-to-play games have been a staple of the gaming industry for years. So how do the companies of these games make money? In-game purchases, and lots of them. Celebrating a rich history of quality ingredients and speedy service, even during the worst storms! Fortnite on iOS ​brought in more than $25 million through in-app purchases in its first month. ​On PC and console in February, Fortnite brought in $126 million, beating PUBG by $23 million,​ according to Super Data Research. To put that into perspective, out of top grossing titles in the market, ​Fortnite ranked sixth in February on PC, and third on console. It did not make the top 10 on mobile. It's a good thing people are splurging on cosmetics and emotes in Fortnite because they are helping the game run. Without all of the money incoming from happy Fortnite customers, Epic Games wouldn't be able to support its large Fortnite team that absorbed the developer team of Paragon, a game on which Epic Games has stopped production. ❤️ your new outfit? Put a wing on it. Buying certain cosmetics in the Fortnite store also sends a direct message to Epic Games: the community likes cool skins. If members of the community actively purchase certain skins, Epic Games can get a better feel for what content it produce for the community, instead of creating random cosmetics for the heck of it. As a consumer, your money is your vote when it comes to commerce -- and e-commerce. You can both support the company that is working to produce a better version of the game that you like and tell it the direction you think it should go with cosmetics. Buying cosmetics is also simply another way to experience Fortnite: Battle Royale. Sure, the game is infinitely fun without a single purchase, but it can be even more fun running around as an astronaut, John Wick, or a weird creepy bunny wearing a hockey mask!